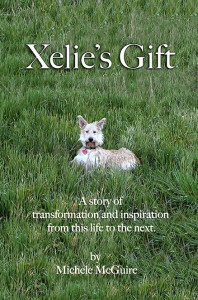 “Xelie’s Gift” is for any of you who have loved and lost a cherished pet or working partner. As many of you know, this past summer I lost my beloved heart dog, Xelie (Zelly), a rare-breed Picardy Shepherd, to lymphoma. The time she and I spent together the last four weeks of her life were incredible, and the events that followed her death were beyond amazing. The experience was so remarkable, in fact, that I was inspired to write a book. 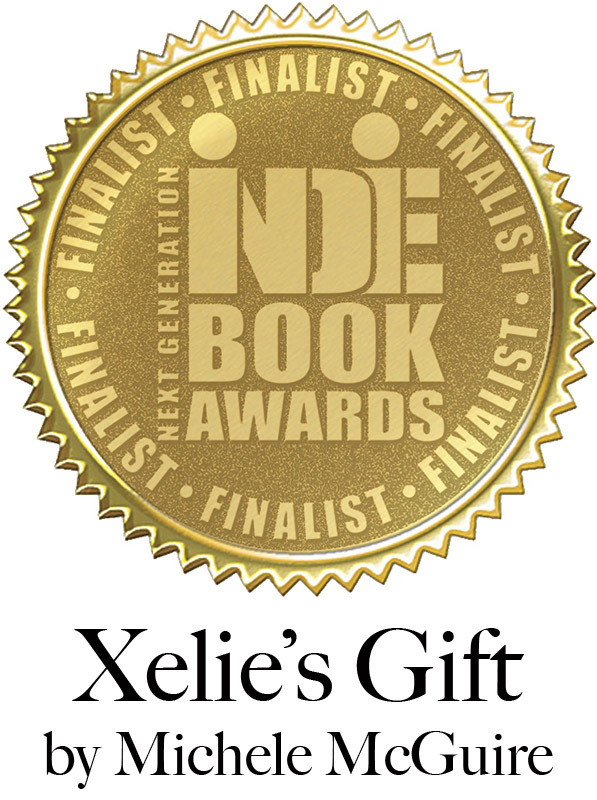 It’s a true account of the unique journey Xelie and I shared. 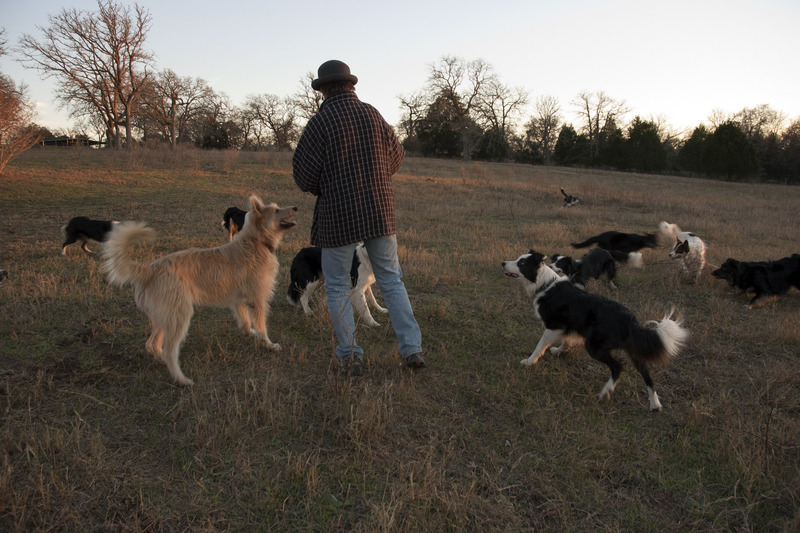 A journey in which this remarkable Picardy Shepherd reversed the typical roles of human and dog, a journey where she became the teacher, not the taught. An inspirational journey that has revolutionized my teaching methods, and transformed my personal life. Theme: It doesn’t matter where you come from, you can be whatever you want to be. Lucy, a young puppy, finds herself homeless and alone on the streets. As she fights to survive and find a new home, she learns about love and friendship, about being true to herself and her principles and, ultimately, how to follow her heart and become what she truly wants to be. In today’s modern world, coming of age rituals have all but fallen away. Reaching manhood is no longer marked by a ceremony, predicated by hard won rites of passage. As society has advanced and the traditional roles of men and women have changed, and become blurred, boys become adolescents, then teenagers, then adults, more often than not, without direction or guidance, without a clear definition of what it is to be a man. The Initiate is a dark modern day coming of age tale. A tale filled with twists and turns and hidden family secrets. An initiation rite that becomes a life and death struggle, then a battle for survival. A tale where the initiate must survive to save the family he loves. A journey examining relationships between fathers and sons, husbands and wives. A look at lost passions and missed opportunities. 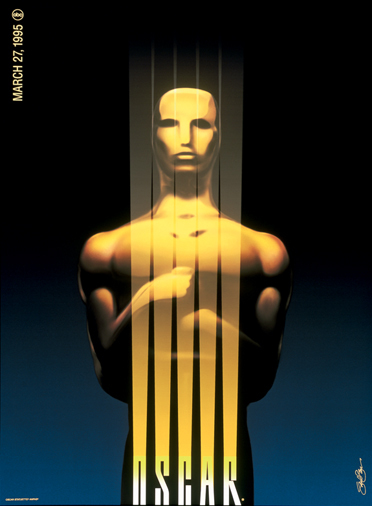 A roller coaster ride that delves deep into the question of what it truly means to be a man.